IP finance: Revisiting the fall of Kodak: are we any smarter about the "what" and "why"? Revisiting the fall of Kodak: are we any smarter about the "what" and "why"? Four or so years ago, perhaps the most poignant story of a technology leader gone bad was the fall of Kodak. The saga played out on several levels: Kodak versus Fuji, traditional film versus digital technologies, the free-standing camera device versus the embedded camera in a smartphone, and the rise and fall of the value of Kodak's patent portfolio. 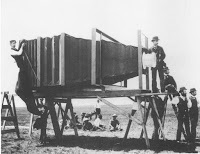 Much was written about these issues at the time, including by this blogger, but as the several years have passed, the Kodak tale has gradually receded from hi-tech discourse. 1.The company was so much into the traditional film business that it missed seeing the digital revolution—Anthony says this is wrong, because it was Kodak itself that developed the first prototype of a digital camera, back in 1975. 2. 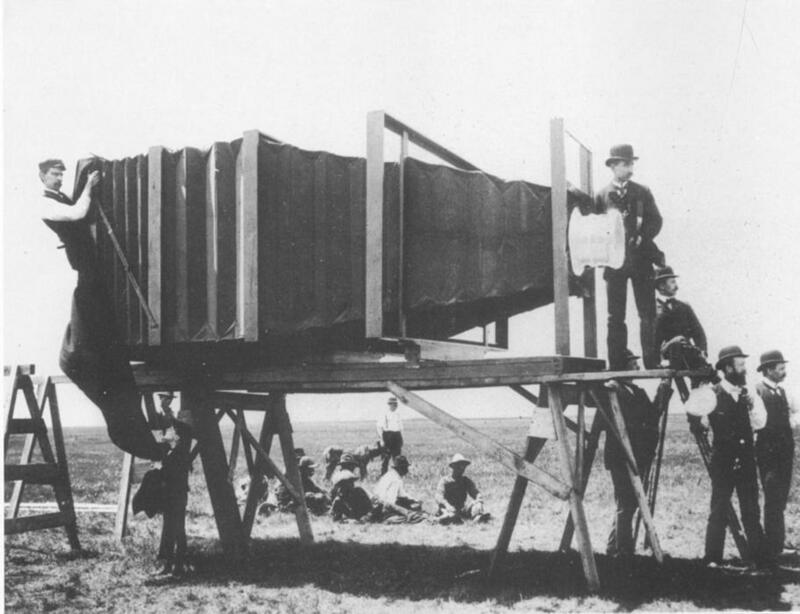 Kodak did not invest in the digital camera business—Anthony claims that not only was the company involved early on in the invention of the digital, but it invested billions to develop digital cameras, albeit with little success. 3. Kodak mismanaged its investment in digital cameras—Yes, Anthony says, the company stumbled a bit at the beginning, but it ultimately developed elegant technologies that enabled one to move from the camera to the computer. 4, Kodak’s big miss was not seeing the move to the smartphone and the role of picture-sharing in social media—Not exactly, says Anthony. In fact, Kodak acquired a photo sharing site—Ofoto—in 2001, but it sought to leverage Ofoto to encourage customers to print more digital images, rather than to focus on file-sharing. This blogger finds Anthony's use of the term “subtle” a bit odd. If Kodak's management failed to perceive that its accumulated technology was pointing towards a new business, not an extension of the current one, such a miscalculation was anything but subtle. Be that as it may-- how did IP fit into this web of corporate myopia? Not for the first time in the corporate world, there was a disconnect between a company's patent prowess, at the technological level, and the utilization of this IP to advance the company’s long-term product goals, at the management level. Add to this the wildly overstated estimates of the company’s patent portfolio in 2011 and early 2012 (amounts up to $2.5 billion or more were earnestly suggested, only to witness the actual sale of the portfolio at slightly over $500 million dollars). As such, internal management alone was not to blame; the penumbra of supposed expertise brought to bear on understanding the IP value of the company was also heavily flawed. All of this suggests, yet again, that management training still has not figured out how to prepare its students to understand how IP functions within an organization and what is its value and valuation. The fall of Kodak is merely a symptom of the problem, but not the problem itself. The conclusion to the article is very much based on hindsight. We can look backwards to see how things should have been done differently, and what the patents were achieving or not achieving, but at the time it would not be straightforward to see. How can you really tell what patents are achieving in any company? Stopping people entering, making your competitors talk to you, acting as powerful incentives for your own research, keeping your share price up, helping your brand and reputation, etc, are factors which are difficult to measure.